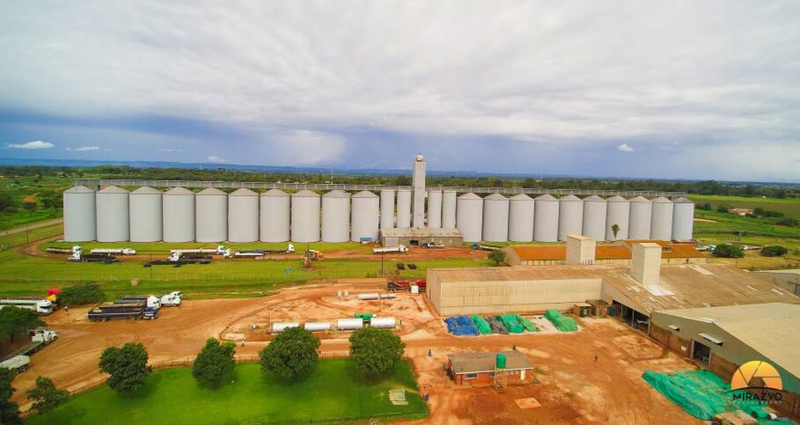 The Board has over 80 depots, twelve of which are equipped with silos for grain storage, spread through out the country with suitable storage facilities. All products handled by the Board can be accepted at any of the depots. The Grain Marketing Board was established in 1931 under the maize control Act in response to the 1930 World Recession. Under the maize control Act the major responsibility was to store, market and control trade of maize, to ensure National Food Security in Zimbabwe. To be the regional leader in grain management by 2020. Fill in Application Form stating clearly your name, farm name, farm address, contact telephone number, crop to be grown, the hectarage to be planted and the applicants signature. Land Offer letters should be attached together with a photocopied I.D. The Grain Marketing Board offers client fumigation as a commercial service. The main area of use of fumigation lies in the control of insects, their eggs, larvae and pupae in the stored produce. As the fumigants are highly toxic to mammals, treatment also has a useful side effect on rodents. Grain Marketing Board offers Silo plant refurbishment through its qualified Technical personnel. The Technical personnel has a wide range of experience in grain handling Machinery. Generally Training develops knowledge, skills and positive attitudes require improvement in the performance of employees on the job. This means, training must always be followed by evaluation of the applicable job of the knowledge, skills used leant. 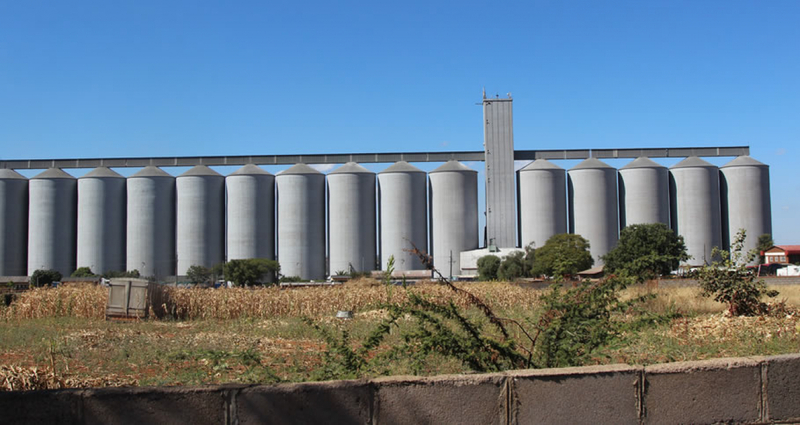 “ The Grain Marketing Board is doing a fantastic job buying maize and storing it up for the nation.